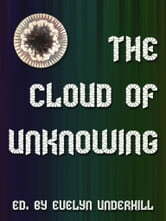 "The Cloud of Unknowing is a practical spiritual guidebook thought to have been written in the 14th century by an anonymous English monk who counsels a young student to seek God not through knowledge but through love. The book, which draws on the mystical tradition of Pseudo-Dionysius the Areopagite, has reputedly inspired generations of mystical searchers from St. John of the Cross to Teilhard de Chardin. It has been described as Christianity with a Zen outlook, but has also been derided by some as anti-intellectual. 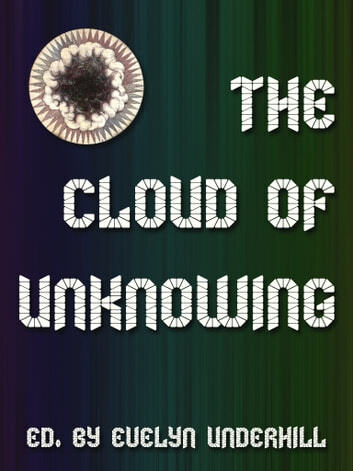 The practical prayer advice contained in The Cloud of Unknowing formed the basis for the practice of centering prayer, a form of Christian meditation developed by Trappist monks William Meninger, Basil Pennington and Thomas Keating in the 1970s."